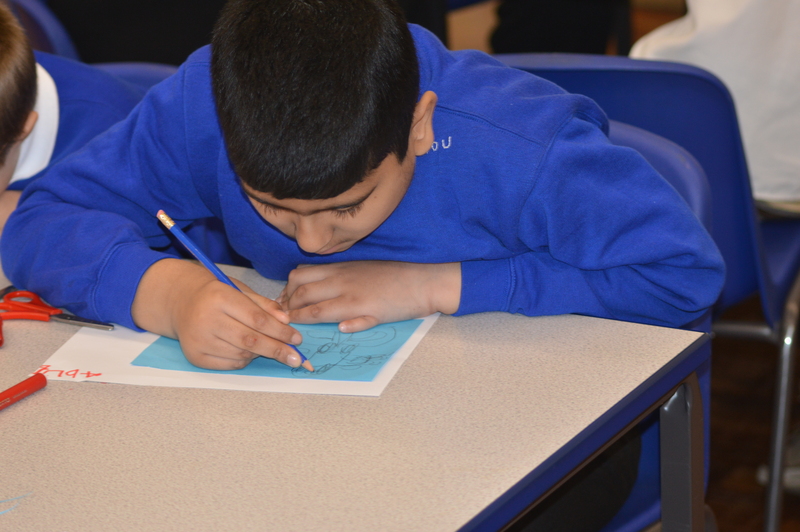 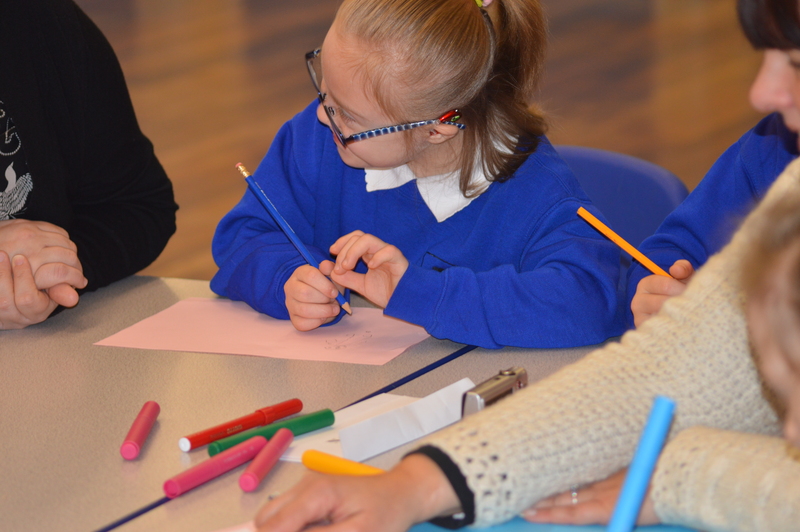 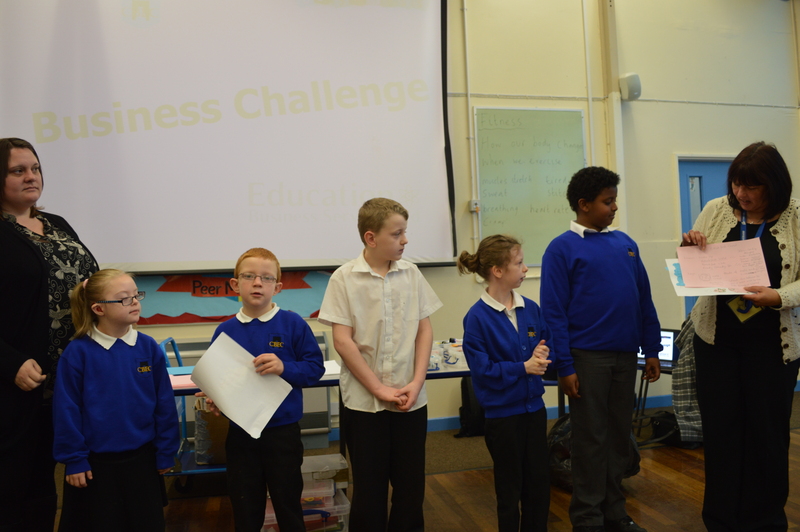 It was great to run a business challenge at Castle School with their primary pupils. 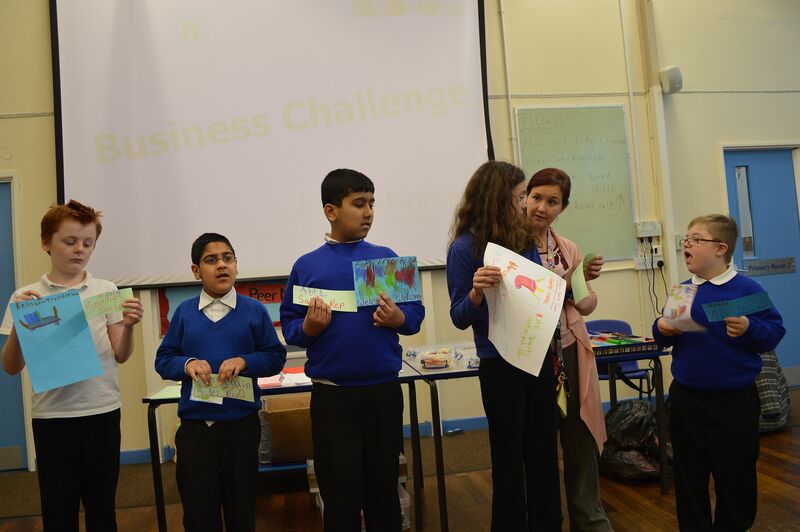 They had to invent and present a range of brand new businesses in only two hours. 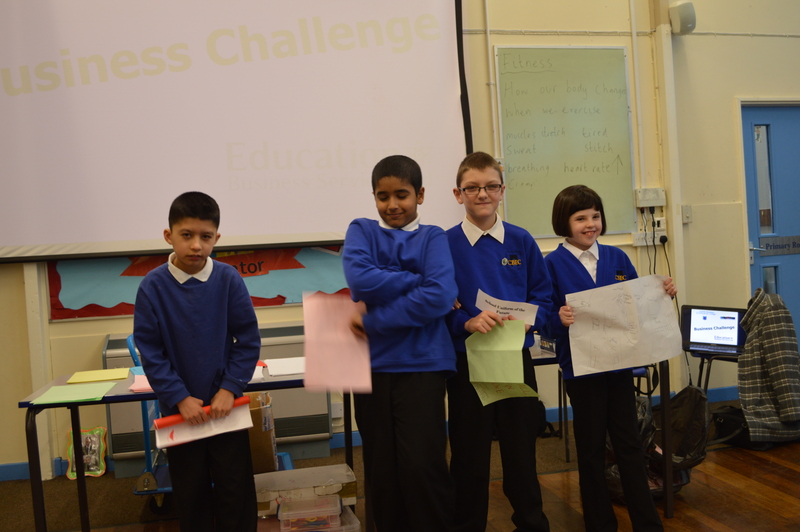 All of them came up with great ideas and faced their fears by standing in front of everyone to make their presentations. 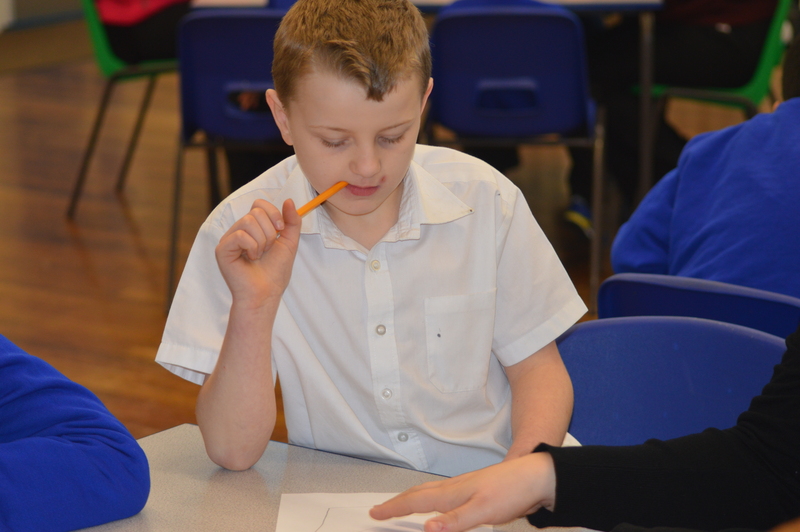 They may not be academically-gifted but they can certainly hold their own in terms of ideas and communication.